with Ettie Berneking from Feast Magazine et al. 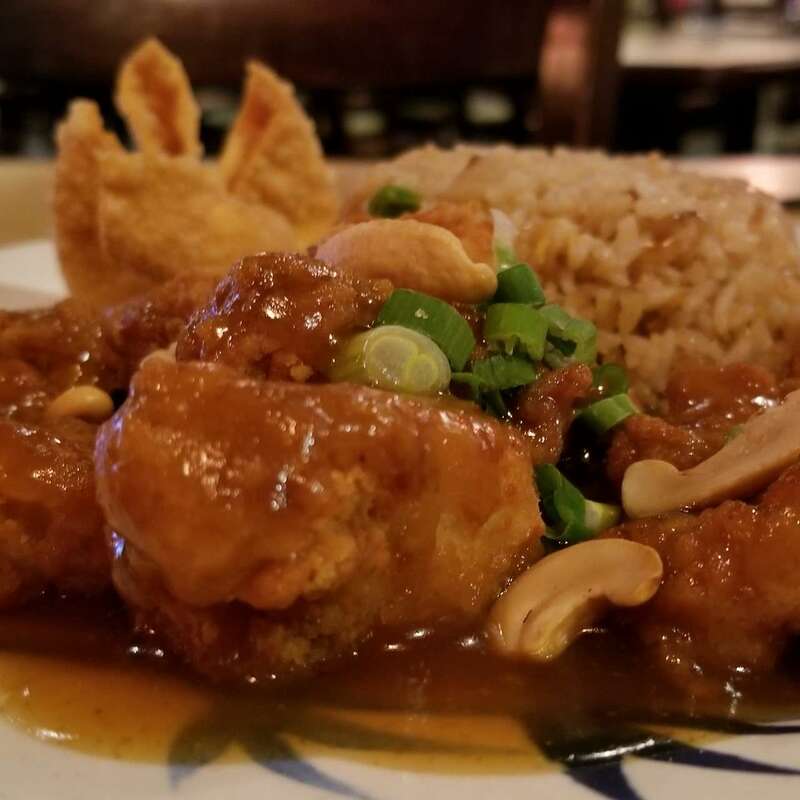 The Foodmales kick off their Chinese New Year miniseries with Leong's Asian Diner, home to the original recipe of Springfield Cashew Chicken. In 2015 writer Ettie Berneking published an essential profile of the restaurant, its owners, and the legendary dish. Ettie came to the Tower to discuss the research and writing process, as well as provide a brief rundown of the Leong's family's history. Then the boys go solo (go duo?) into their experiences with the famous food, featuring like five all-new CNY-exclusive segments. It's pretty fun.